Once again it's a new year and I have the same old problem. No reservations at Walt Disney World. I have several people I've seen this year that have asked me: "when are you going to Disney again?" or "when is your next trip?" Often the question is followed with "Take me with you!" But right now, I have not made any reservations for 2015. Oh, we have been talking, Amy, Ridge, and me. (Mom and Andy, neither being the trip planner, just go along whenever we tell them.) Ridge and I have to plan around work and Amy has to plan around Andy's work and Tink and Minnie's school calender. It's getting harder to put all the schedules together. DVC has improved the Members site so it is easy to check availability when you are planning a trip. As the Dad of the group, I feel blessed. Our kids still go on vacation with Mom and me. Not only our ADULT kids, but also my grand-kids, and my son-in-law go on vacation with us. I love our family vacations to Walt Disney World! We are Disney Vacation Club Members. It is only with the Vacation Club we are able to afford a yearly trip or two. 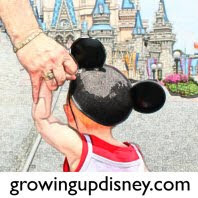 It's been fun taking our kids, and now grand-kids to share in the fun at WDW. Do you have a favorite time of the year to visit Walt Disney World? If so, share with us and let us know how you plan. Here is a photo we inherited from my wife's uncle that he took in 1973. 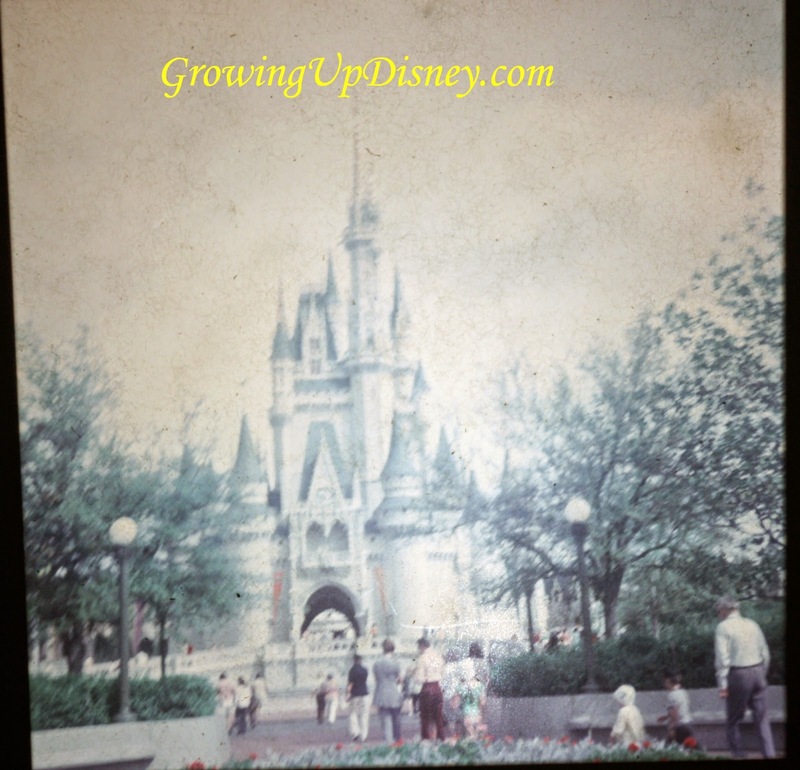 Hope you like this "antique" photo of Cinderella Castle. Also below is one more of our unique 360 degree photos that I share from time to time. This photo was taken in May, 2014. I hope you like it. 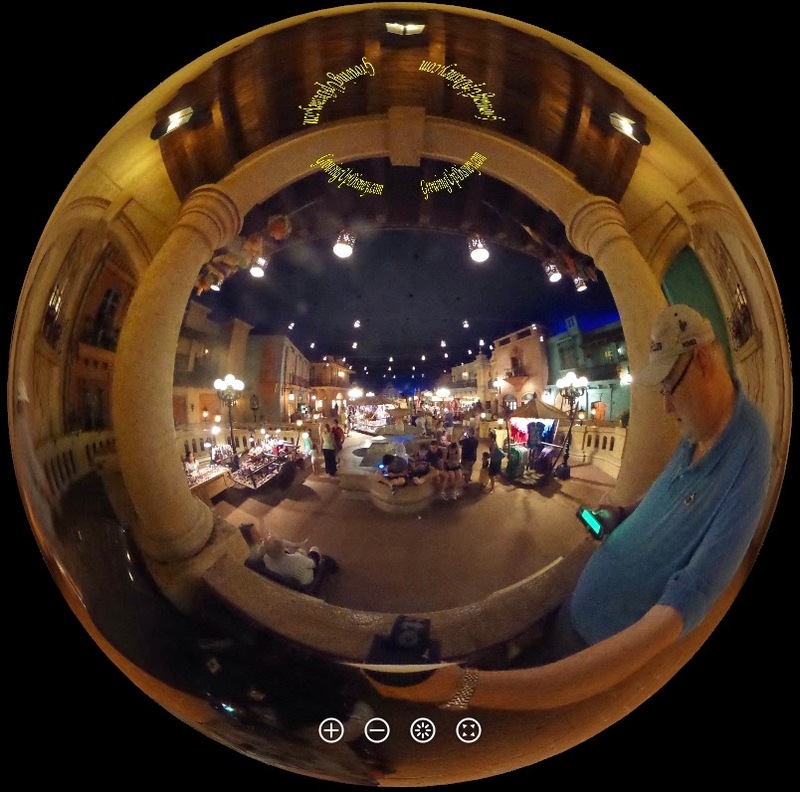 Click on the picture or the caption to open the Theta360 website to view the interactive 360 degree photo of the inside of the Mexican Pavilion at EPCOT. If you would like to see more of these unique photos be sure to enter "Spherical Photos" in the search box on our website. We'll get it planned ASAP so I can buy tickets before the next price increase. OK. I guess we will purchase the DVC PAP again this year. 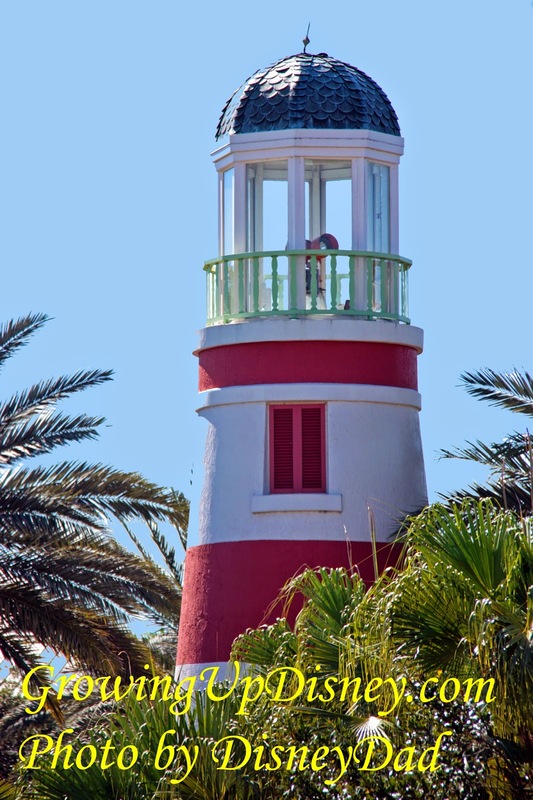 Anything from October until January- it is not just the weather that has the appeal (we are native Floridians, heat does not bother us) It is the entire atmosphere! Our December trips will always be my favorite because its our annual trip with my parents and brother each year - I am hoping those memories will be something my son holds on to even when he is older! I love the decorations for Halloween and Christmas that are up during that time of year. Our annual family trips have been during EIF&WF now for several years as everyone seems to really enjoy those. I hope your son holds on to your family trip memories!